Vermont authors Amy Rose Capetta and Cori McCarthy, whose new novel is Once & Future (jimmy patterson). This week’s Write the Book Prompt was generously offered by my guests this week, Cori McCarthy and Amy Rose Capetta. 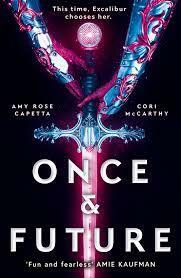 When they received notes from their editor about a section of Once & Future that, for one reason or another, needed a little work - perhaps not enough was happening in a scene - they would sit down and brainstorm what they came to call “the ten worst things that could happen to your character.” The first thing was always, "the character dies." Even if this was not the answer, Cori and Amy Rose say that you have to include ridiculous things as well as possibilities. The ridiculous things loosen up the other things that might actually lead to a solution. 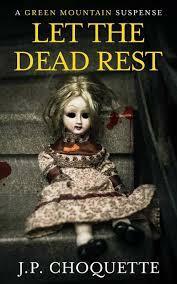 Vermont Author J.P. Choquette, whose latest is Let The Dead Rest. This week's Write the Book Prompt was suggested by J.P. Choquette. It has helped her to use the "fifteen-minute method" of writing, rather than trying to squeeze her productive time into the "fringe hours of the day." Set a timer for 15 minutes, and write until the alarm rings. You'll get work done, and you'll feel a real sense of accomplishment. I'll just add that a variation of this exercise, "The Pomodoro Technique," splits work into short segments, separated by breaks. I've had a lot of success with this approach, as well. 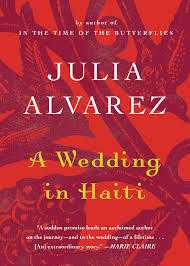 Interview from the archives with Vermont Author and Poet Julia Alvarez about her book, A Wedding in Haiti (Algonquin Books). 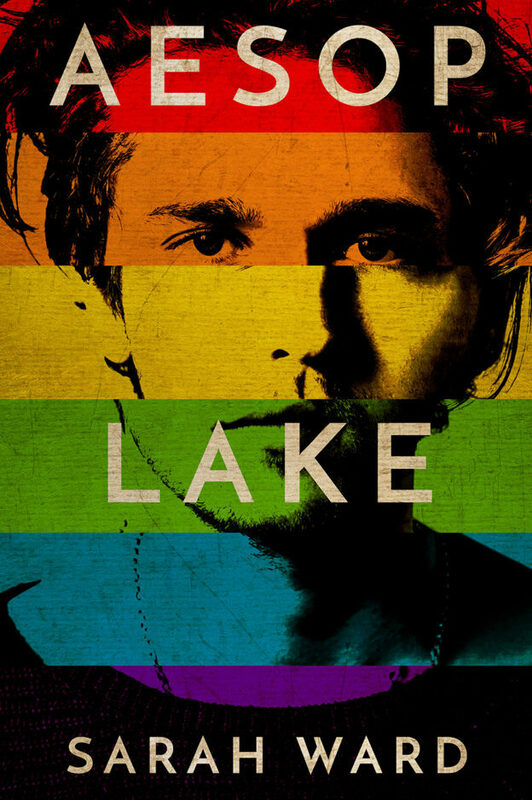 This show was originally broadcast on RETN and WOMM-LP "The Radiator" in 2012. This week’s Write the Book Prompt is to write about a wedding through the eyes of the photographer, the caterer, or the officiant. 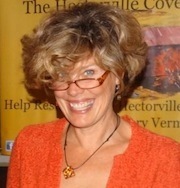 Vermont author and fellow WBTV-LP host Gin Ferrara. 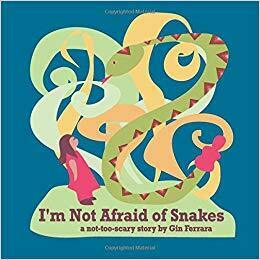 We discussed her children's book I'm Not Afraid of Snakes: a not-too-scary story (published by Gin in 2009). This week's Write the Book Prompt was generously suggested by my guest, Gin Ferrara. Her book, I'm Not Afraid of Snakes, deals with Florida, the place of her childhood. Gin points out that we all have magical memories about the place that we come from, be it about a corner store, someone's back yard, the sound of the birds at night, or something else. Write about the magical, powerful, unique piece of your childhood place. 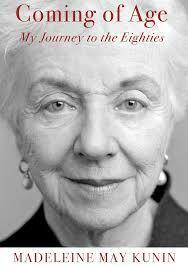 Interview with former Vermont Governor Madeleine May Kunin about her memoir, Coming of Age: My Journey to the Eighties (Green Writers Press). This week’s Write the Book Prompt is to write about a transition from one era to another in your own life, as Madeleine May Kunin has written about her journey to the eighties. Are you a new teenager? A new parent? Have you recently gone through menopause? Have you retired? We are all forever going through transitions, but how often do we write about these changes in our lives, minds, bodies? 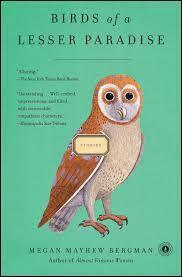 From the archives, an interview with Vermont Author Megan Mayhew Bergman. We discussed her first story collection, Birds of a Lesser Paradise (Scribner). She has subsequently published a second: Almost Famous Women. This week’s Write the Book Prompt is to find a moment that you feel is lacking in your poetry or prose, and infuse it with at least two sensory elements--visual details or details of touch, taste, sound, or smell, to try to enliven that moment in your work. Then find another point in that same piece where you can somehow echo the sensory element that you added. For example, if you first added the taste of salmon, and this is something vital to your story, perhaps later a chair can be not just orange or pink, but salmon-colored. Don’t hit your reader over the head with something, but try to find ways to echo and repeat (important) images and ideas. Vermont Author Sarah Ward, whose new novel is Aesop Lake (Green Writers Press). This week's Write the Book Prompt was generously offered by my guest, Sarah Ward. In her writing, Sarah tries to fully depict villains as well as the “good guys,” whose stories always do tend to be fully explored. In the Harry Potter series, for example, what do we really know about Malfoy? Why is he—a wealthy, privileged boy with two devoted parents—such a jerk? Write the backstory of a villain. What drives him to be a bully or a sadist? What makes her so dark, so villainous? What are your villains frightened of? What do they want? 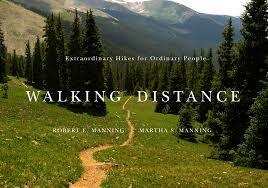 Robert and Martha Manning, (former Vermont) authors of Walking Distance: Extraordinary Hikes for Ordinary People, published by Oregon State University Press. In conjunction with this interview, I'll post a slideshow with audio of my own recent long hike: El Camino de Santiago de Compostela. Watch for that, and for this week's prompt, soon. 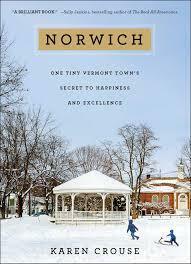 Interview with author and New York Times Journalist Karen Crouse, who recently published her first book, Norwich: One Tiny Vermont Town's Secret to Happiness and Excellence (Simon & Schuster). This week’s Write the Book Prompt was generously suggested by my guest, Karen Crouse. It is inspired by a talk she heard, given by the author Elizabeth Gilbert. During her talk, Elizabeth Gilbert mentioned that she'd had no idea, when she set out to write her book, Eat Pray Love, that it would eventually meet with so much success. She commented that that knowledge might even have made it hard to approach in the first place. She went on to suggest that, when you sit down to write, don’t think of it as a formal exercise. Think of it as relaying a story you might tell it to your best friend. This always stayed with Karen, who has found it valuable advice. And so she has shared it with us! Interview from the archives with Vermont author Bill Mares. 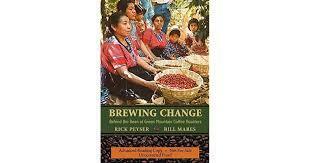 We discussed his book, Brewing Change: Behind the Bean at Green Mountain Coffee Roasters, co-authored by Rick Peyser. He has since published The Full Vermonty: Vermont in the Age of Trump, co-authored by Jeff Danziger. This week's Write the Book Prompt is to write about the role coffee has (or does not have) in your own work and life.